Plug in your Square Reader. Open the Square Point of Sale app and sign in. 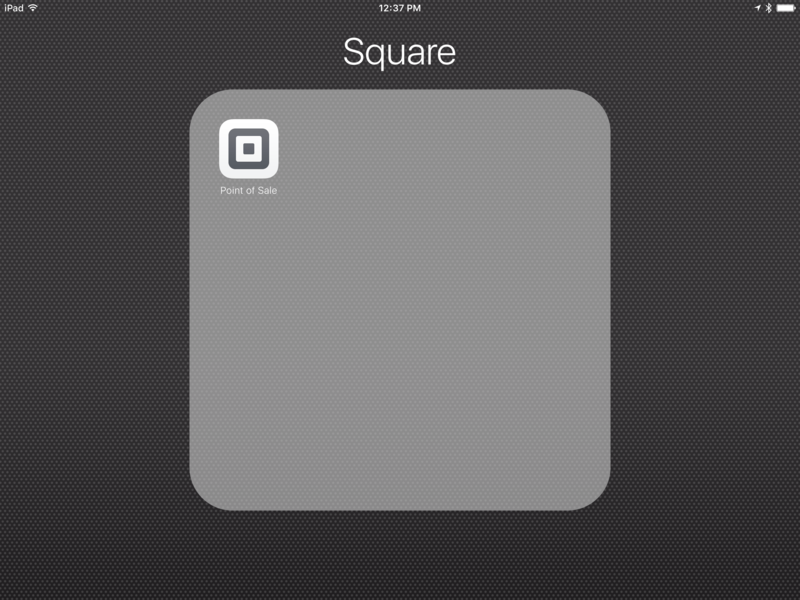 Before you get started, make sure you’ve downloaded the Square Point of Sale app on your tablet. Learn more about building your item library. Confirm the total amount and then swipe the card or tap Charge to see all payment options. 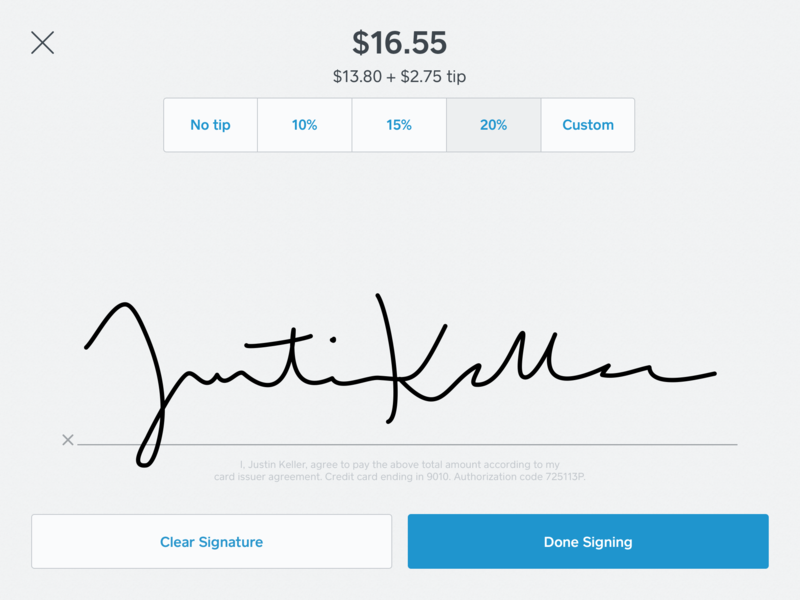 On the confirmation page, your customer can sign, add a tip, and choose to receive an email or text message receipt. Note: if you purchased an EMV card reader, learn how to accept payments. Open the Square Point of Sale app and sign in. 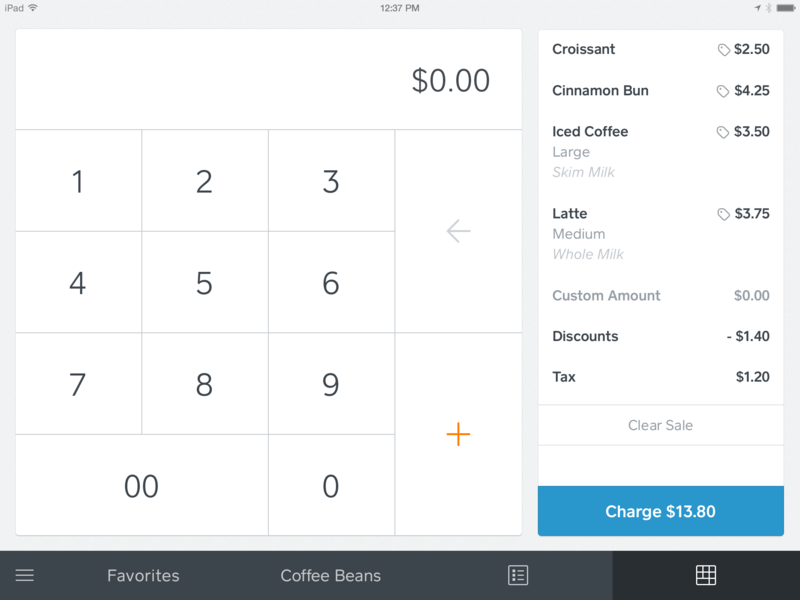 Before you get started, make sure you’ve downloaded the Square Point of Sale app on your tablet. Tap the keypad icon in the lower right of your screen (top right for Android tablets). On the keypad screen, enter the amount to be charged. If you have items in your item library, tap the specific items to add to the sale. 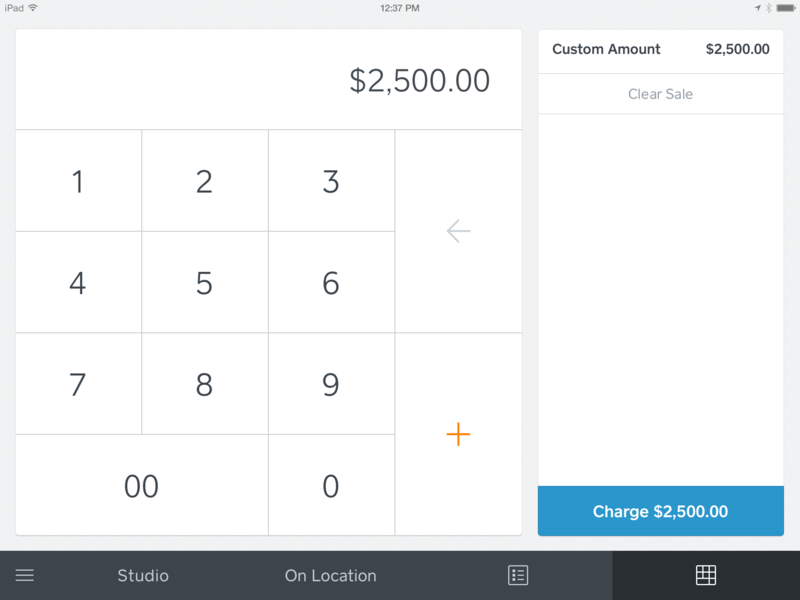 Open the Square Point of Sale app. Enter the amount you want to invoice or select items from the item library. Tap Charge. 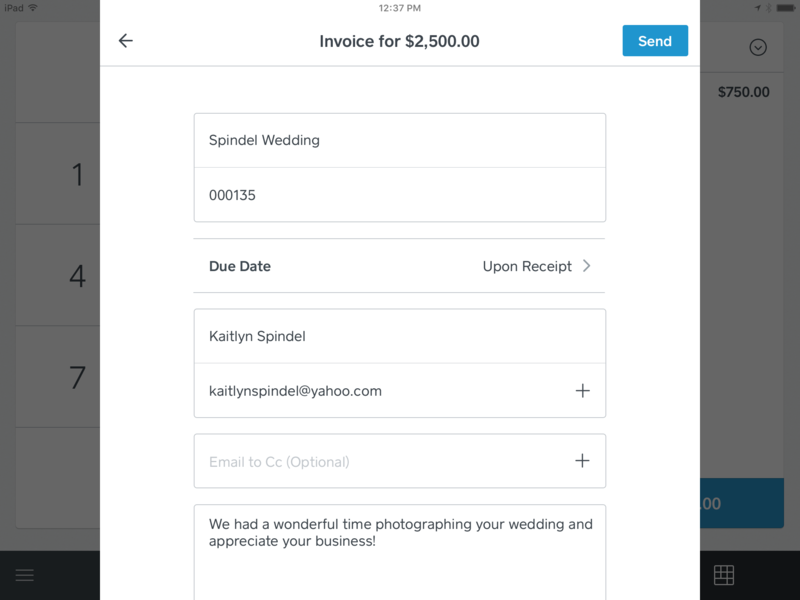 Select Invoice from the list of payment options (for Android tablets, select “Send as Invoice”). 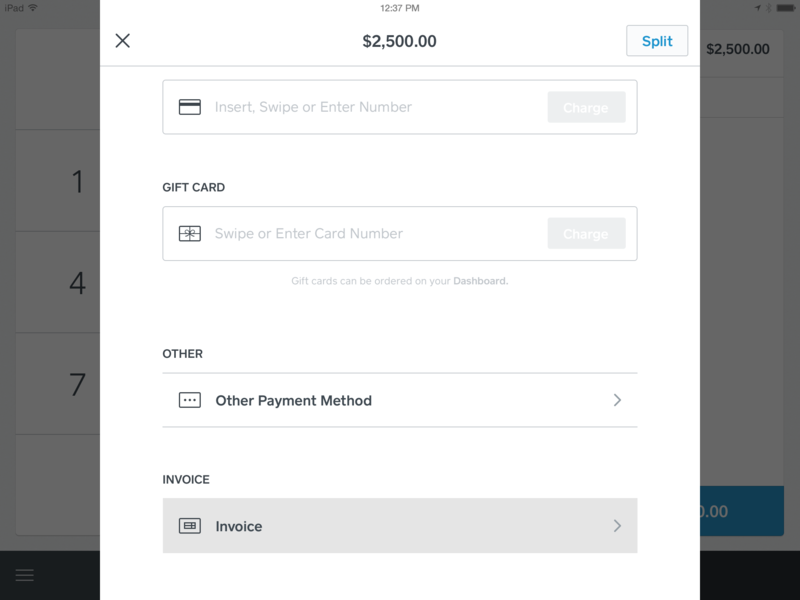 Complete the requested information, including the email address of the invoice recipient, and add a custom message in the message field (optional). When the information is complete, click Send. Your customer receives an emailed invoice that looks like this, and you get a copy in your inbox. 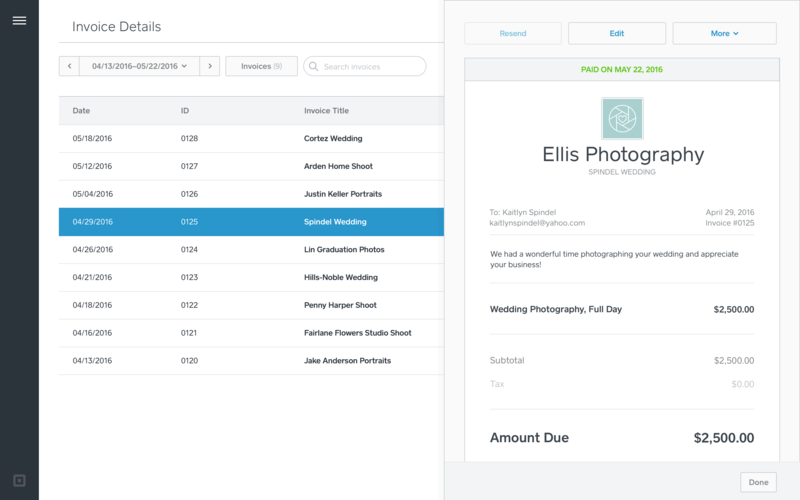 Once your invoice is sent, you can track whether it has been paid from your Dashboard.